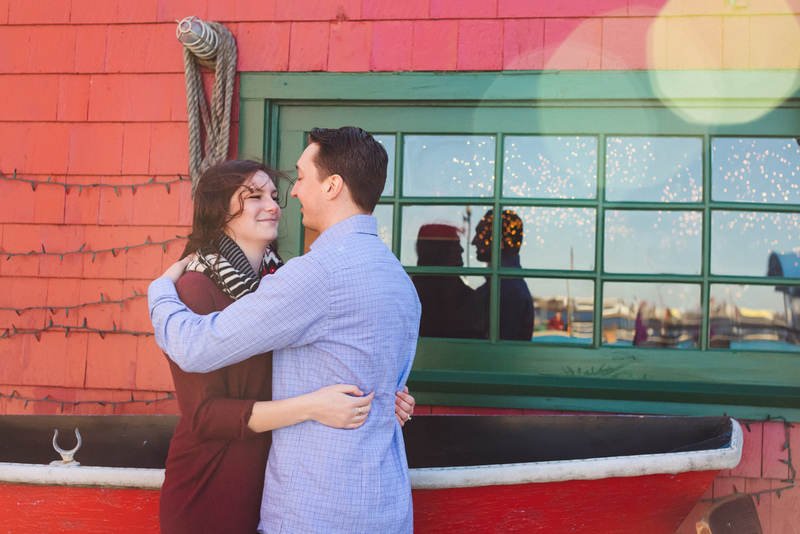 On an unusually gorgeous February day I met Katie and Steve in the city by the harbor. We were able to walk around without coats on and could feel that Spring is just around the corner. I worked in Boston for many years and always feel right at home when I get to visit again. We walked around and did some nice sight seeing. 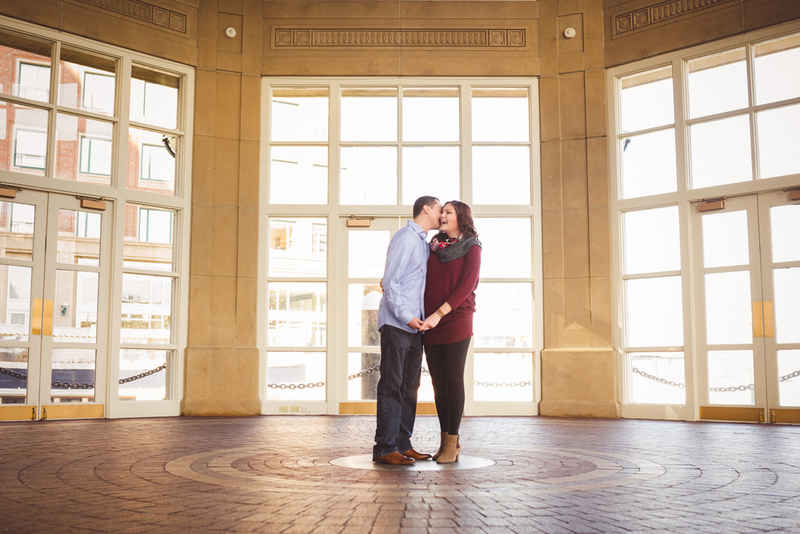 The city is always bustling with activity so finding some spots to sneak away for these two to have a few romantic moments was a fun challenge. We found some beautiful sculptures, incredible waterfront views and even a few blossoming trees. It was a wonderful day. 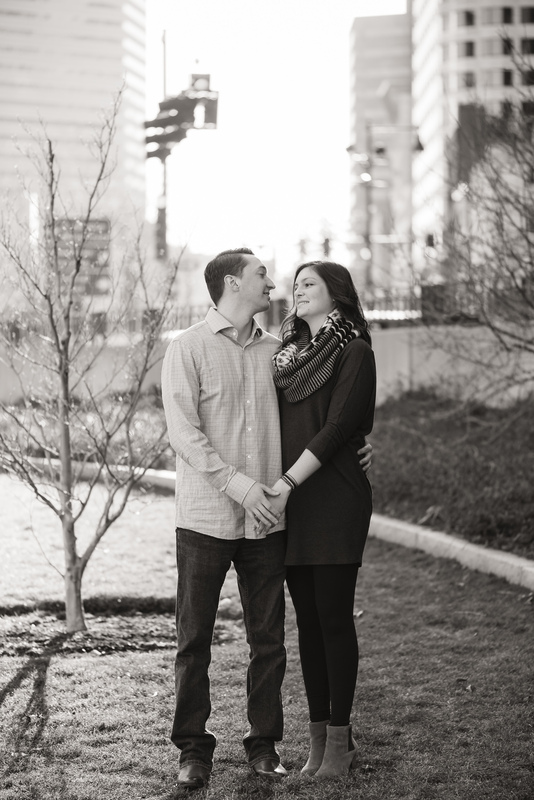 Stay tuned for their city wedding this fall.